Beautiful days are coming ! 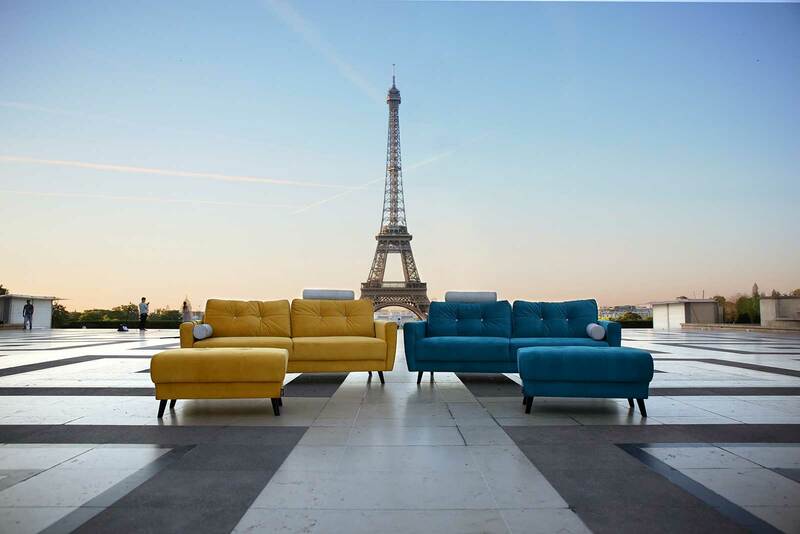 The BOBOCHIC® team has over 15 years in creating, fabricating and commercializing furnitures in France. BOBOCHIC® is a firmly established brand in the professional world and that provides its expertise for you. Our job is to meet your needs at best by offering you the most design, contemporary furniture at the best price. 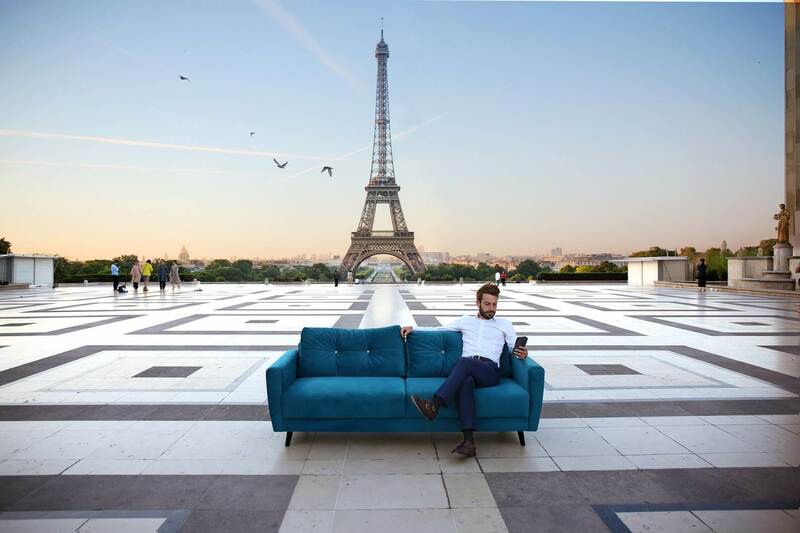 Why choosing BOBOCHIC® furniture ? When you have a BOBOCHIC furniture, nothing else matters :)! 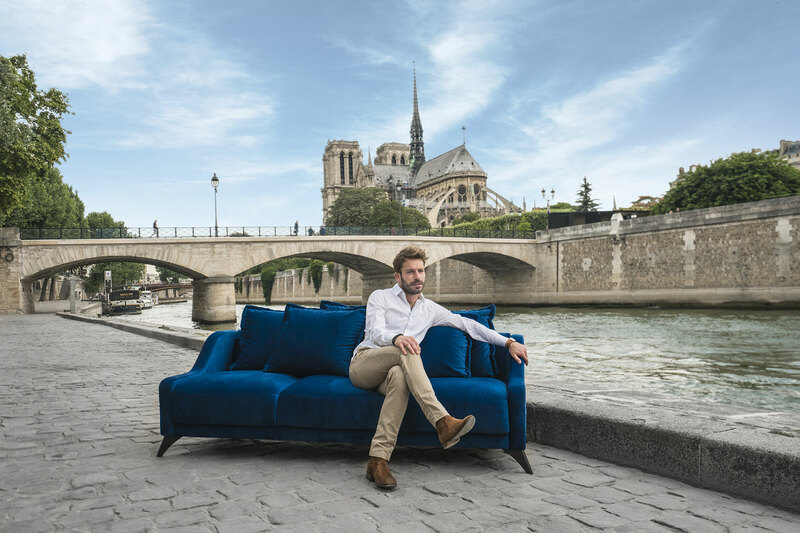 Furniture maker with its “« French Touch”, BOBOCHIC® marries in style furniture with contemporary deisgn, comfortable, and useful. Naturally, everything is done to offer you the fairest prices. Easy opening ! Did you see how easy I am to unpack ?! Send us your photos by facebook / Instagram!